Creating a cartoonist version of your picture are trending these days. Using such cartoonist pictures as profile picture on social media is very cool and helpful too as it helps in protecting our privacy. So here are 10 cartoon face maker websites which lets you create cartoon of your picture without any editing skills. Not sure what it’s pronounced, but this is a great website to convert photos to cartoon in a single click. 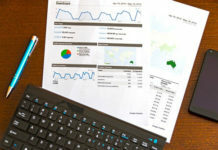 All you need to do is upload your picture from your computer, Facebook or a specific URL. Once the images is processed, It will instantly apply the cartoon effect on your picture. 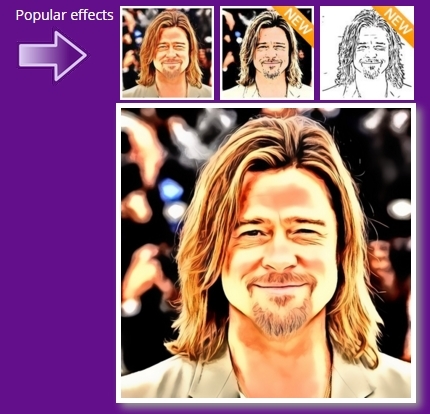 You can check the face morphing option to add smiling effect or other emotions to your picture. It basically turns your picture into a gif. Once the editing is completed click the Save and Share button to download your picture. This website is actually an avatar cartoon maker using which you can create your own personalized avatar. The only problem is the avatar looks a bit girlish (Whatever!). 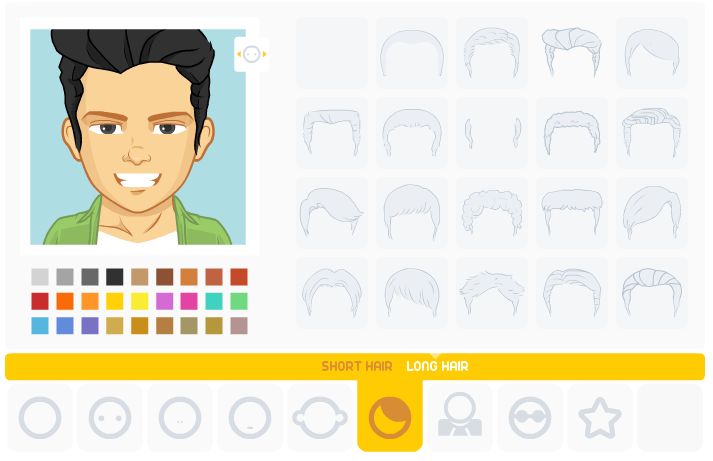 You can customize your avatar by choosing skin tone, eyes, hair styles, smile, beard and much more. 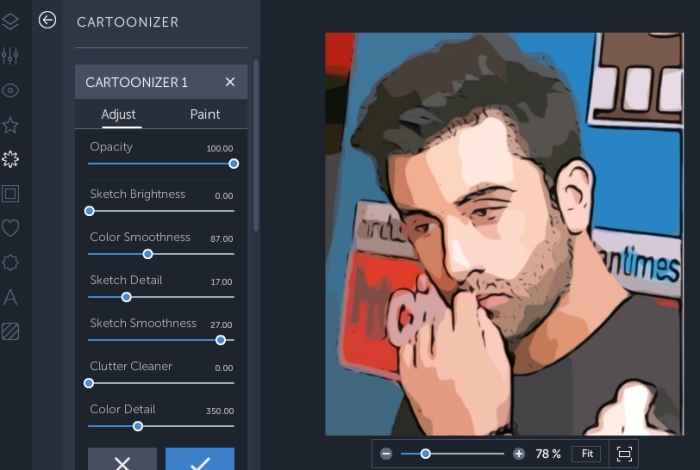 This lets you create a similar looking cartoon character of yourself. 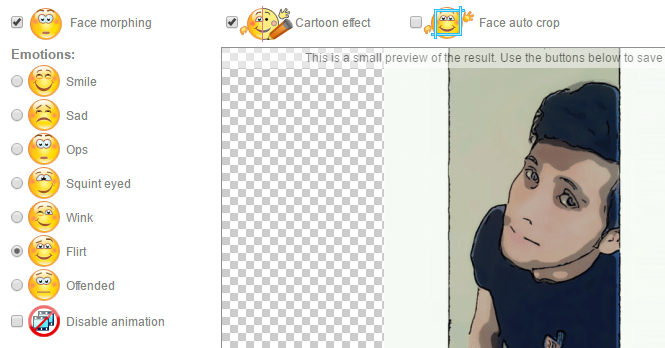 I’m not pretty sure how to save the picture, but you can take a screenshot and then crop your cartoon avatar. BeFunky is a great photo editor with lots of photo effects. As usual first you need to upload your photo. Once it’s uploaded you can start editing it. To create a cartoonist effect, select the Artsy option(The fifth option from the top). Now here you can find various cartoonist effects. Select the desired effect and it will get instantly applied on your picture. You can customize the effect further by clicking the settings icon. Once your editing is completed, you can download the picture by clicking on the save button. 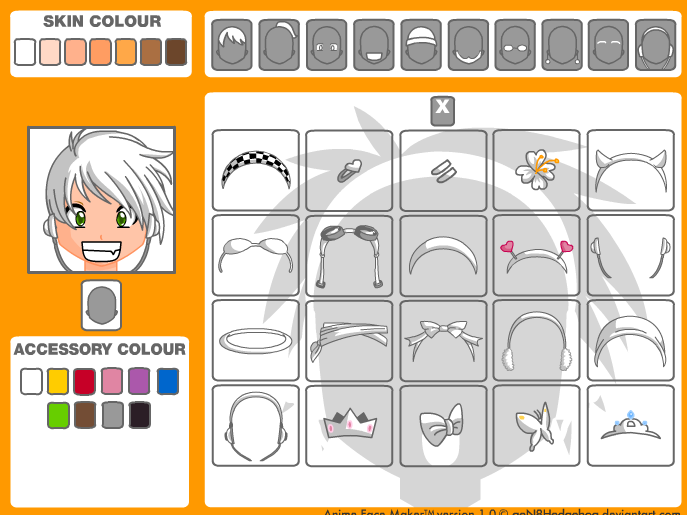 As the name says it lets you create your own animated character. The plus point here is it lets you create the whole character instead of just avatar. It lets you customize the whole body appearance. You can also choose different accessories like hat, glasses, jewelry, weapons, tattoos and much more. This is yet another great cartoon face maker website. Simply upload your photo from the computer and select the desired cartoon filter. You can also edit the picture and add different items like eyes, tongue, eye brows, etc. PickaFace is a great website to create your own customized avatar. It has various tools which lets you create a similar looking avatar. Just head over to the website select your language and click on create avatar. Note, you need to register for a new account in order to download your avatar. 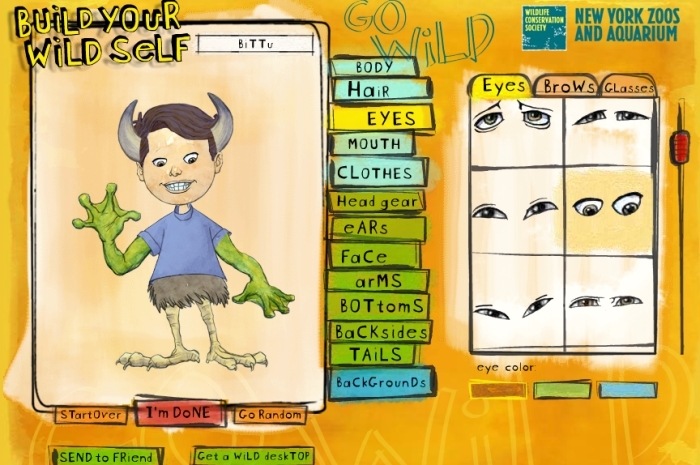 Build Yourself Wild is a great tool to create cartoon characters which looks half human and half animal. Using this website you can create awesome hybrid creatures. To add a human parts click on the button highlighted in blue color and to add an animal part click the button highlighted in green color. IPiccy is a photo editor tool which allows us to edit and retouch photos. It has various photo effects, frames and textures. 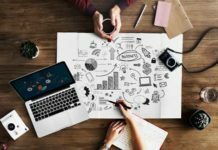 As like other photo editors it also has artistic effects using which you can cartoonize your pictures. 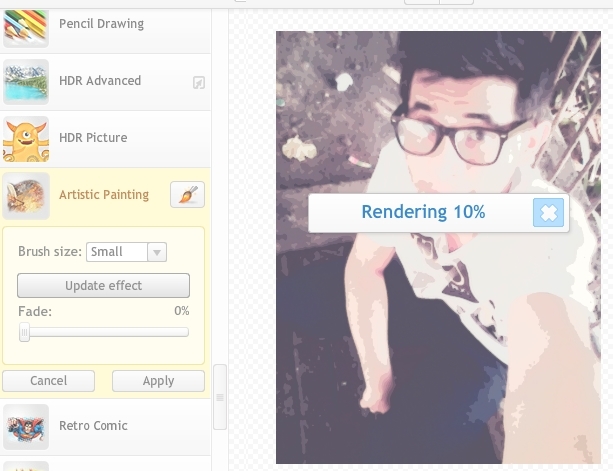 To get started simply upload your picture and click the effects option on the top bar. Now you will get a bunch of effects on the left hand side, scroll down until you find Advance section. Here you can find cartoonizer and other bunch of effects. Just select the desired effect you want and you’re done. MoronFace is a funny website which morphs your picture to makes it look weird and funny. 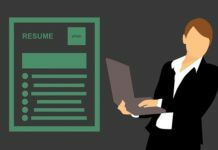 The best part is you don’t need to edit the picture yourself, all you need to do is submit your picture and their staff will manually edit your picture within 1 hour. Till then you can browse other funny pictures to kill your time. Using Mii you can create own cartoon characters which looks similar as you. You can customize your character by selecting various face shape, hairs, eye brows, eyes, nose, etc. With some creativity you can create an awesome cartoon character.